Olivia Newton John is set to headline her own Las Vegas show where she will perform classic songs from the'Grease' in addition to her own pop singles. 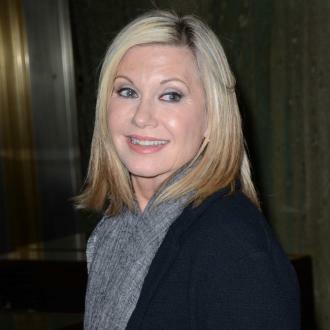 Olivia Newton John is set to headline her own Las Vegas show. 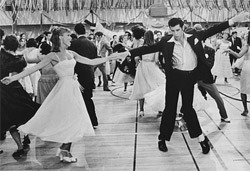 The 65-year-old singer - famed for appearing alongside John Travolta as Sandy in the 1978 film adaptation of 'Grease!' - will perform classic songs from the musical in addition to her own pop singles, when her residency at the Donny and Marie Showroom in The Flamingo Hotel kicks off on April 8. According to USA TODAY the show - named 'Summer Nights' - will run for 45 nights with dates scheduled throughout the summer, and fans will enjoy iconic 'Grease!' hits such as 'Hopelessly Devoted to You' and 'You're the One That I Want'. Olivia is the latest to headline a show in Las Vegas, as Shania Twain and Donny and Marie Osmond all have concerts in Sin City, while Britney Spears began her two-year residency at Planet Hollywood Resort and Casino last November. If successful, the series of concerts could prove lucrative for Olivia as Celine Dion has seemingly been cashing in from her residency at Caesars Palace over the last three years. The 'My Heart Will Go On Singer' reportedly earns £33 million a year from her Las Vegas shows and announced last March she would be extending her residency for another five years.